Please click on thumbnail to view a larger image slideshow. To see comments, availability of colours and sizes - click on product code under image. 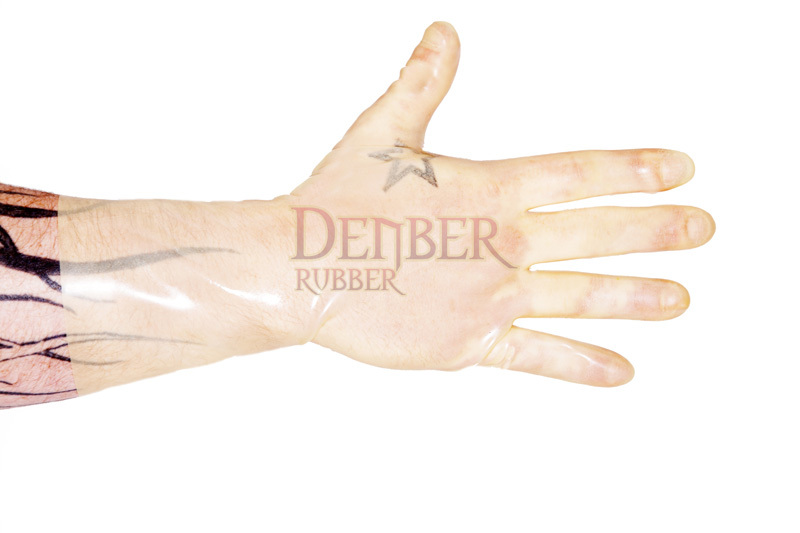 All images featured on this website are the copyright of Denber Rubber Ltd.